BSF SI Recruitment 2018 (BSF SI Notification 2018) Border Security Force Recruitment 2018 for sub-inspector has been started for the recruitment for BSF 139 posts of Sub Inspector Jr Engineer (BSF SI Recruitment 2018). This is a golden opportunity for the unemployed candidates. Eligible candidates can apply for the recruitment till 1 October 2018. 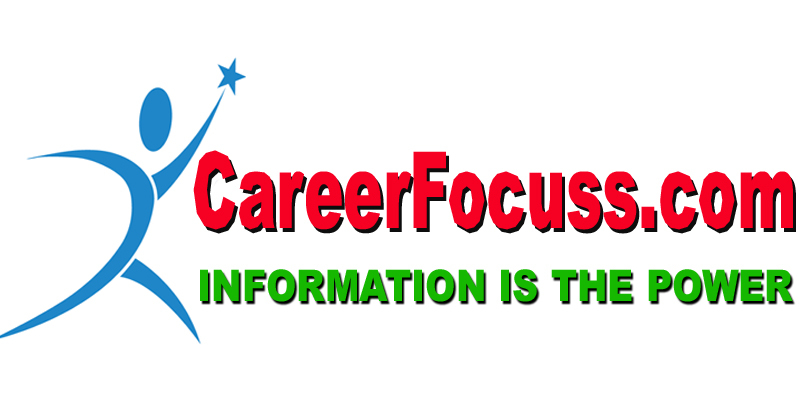 All of you are informed that before applying for this government recruitment, get necessary information and notifications, then apply, because we know that a small mistake becomes a big problem. For Post 1- Three year Diploma in Civil Engineering. For Post 2- Three year Diploma in Electrical Engineering. Selection Process- This BSF SI Recruitment 2018 will be selected on the basis of Online Examination, Physical Test, Medical Test for SI Recruitment 2018. 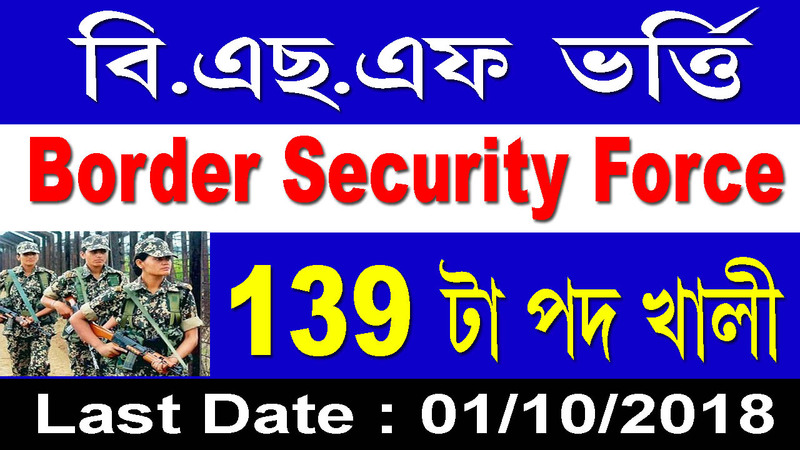 How To Apply - You must apply offline for this BSF SI Recruitment 2018. View the application form and the mailing address of the publication in the published notices. Important Notice- For all information related to the BSF SI Recruitment 2018 application, please see the official notice, send this information to your friends and remain on our website for new recruitment!